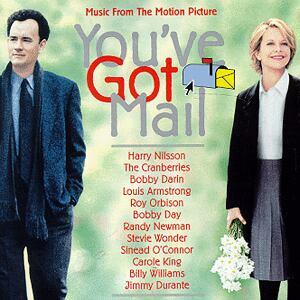 The film "You've Got Mail" features four songs performed by Harry Nilsson. On the soundtrack album, Sinead O'Connor performs ""I Guess The Lord Must Be In New York City"." 11 - "Over The Rainbow"